Feeling a little stressed in the busy busting life? Well, then melt away that stress and experience a new kind of happy hour at the massage table. 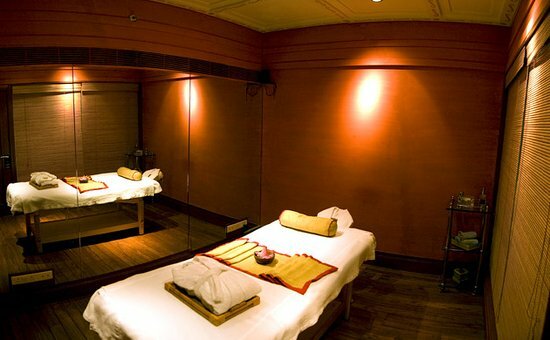 My Thai Spa offers a host of massages starting from INR 299 for a 30-minute head, shoulder and neck massage. 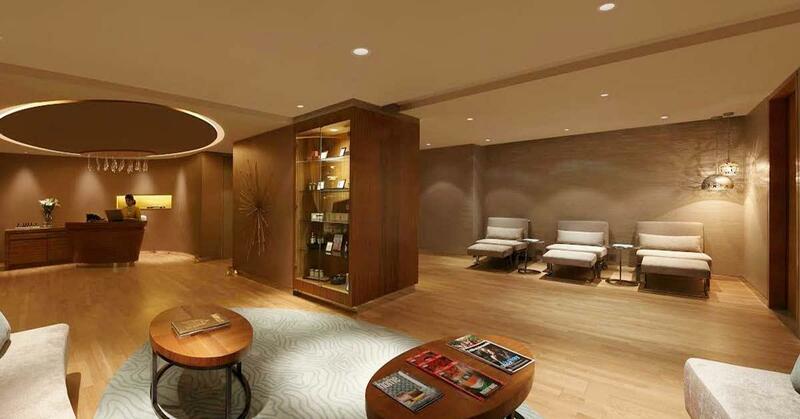 At My Thai Spa you can pamper yourself with therapeutic spas and rejuvenate those tired limbs. Click here to treat yourself to an hour-long vacation, a Full Body Massage worth INR 2,200 at just INR 699. Massage away those knotty problems and feel yourself floating like a bird. Also, get an additional 25% cashback as a first time nearbuy user. This spa offer makes for a perfect gifting option or as a sinful-indulgence from INR 299 onwards. Take a break from the humdrum of life and reward yourself by unwinding at My Thai Spa. 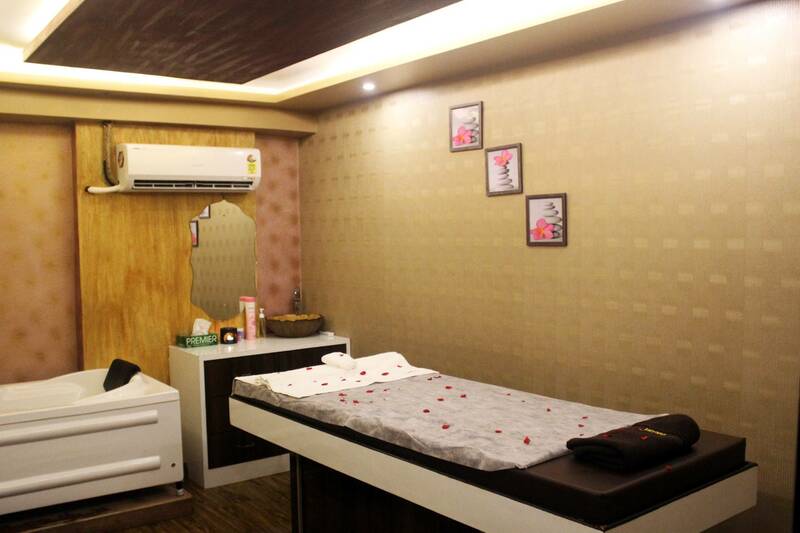 Located at C-Scheme, Jaipur, it lures you into a divine ambiance to relax your mind, body and spirit from the first step. 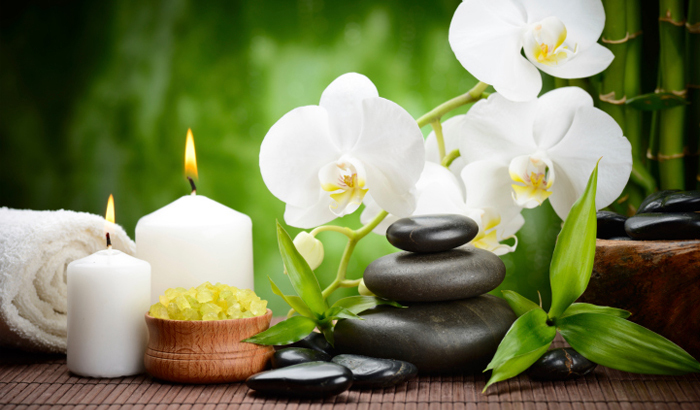 The skillful therapists massage with fragrant and superior quality oils giving you a soulful experience. So what are you waiting for? The magic table awaits you! Click here to avail a half hour bliss of Head, Neck and Shoulder Massage worth INR 1000 at just INR 299! We have already donned our massage robes, grab your robes soon! Schedule an appointment for a nice massage, spa, foot reflexology or any of the many other services that are available at My Thai Spa now! Click here to get your hands on offers with upto 60% off at the best places in towns. This is what best is! Previous Post SummerBlues Hitting Hard? Steal This Deal Of A Fun Day Out At This Amusement Park For Just INR 545! Seems Like A Plan!! Next Post Hey Delhi! We Are Heading To This Fun Cafe To Have a 3 Course Meal+ 2 Pints of Beer For Just INR 795! Want To Join Us?